If you have heard about the beauty of Sydeny's opera house, there is a good news! 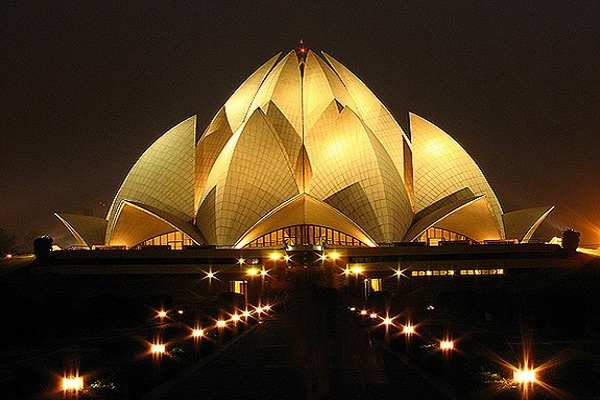 You may enjoy the same experience in our very own Delhi at Lotus Temple. Counted in one of the key tourist points of Delhi, this temple is unique in many ways. 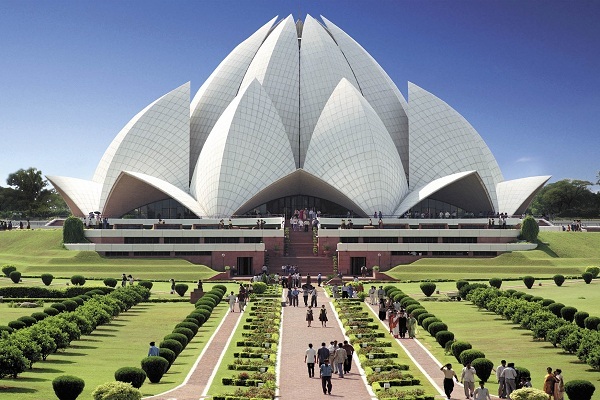 First being its design; the whole temple is in the shape of giant opening lotus. Its so attractive that you will have the same feeling as you have after seeing Taj Mahal. Such a grand structure in front of eyes leaves a visitor numb and speechless. Made in white marble this temple is sprawled in a large area and surrounded by lush green lawn all around it. This temple has 27 lotus petals made of marble and as much as 40 meters in height. The central hall has a capacity of 2500 people and, has 9 doors distributed equally in all the directions. This temple is built by the devotees of Baha'i house of worship which is open to all cultures, religions and faiths across the world. That's the reason, there is no deity inside of the temple and, it remains pin drop silent from inside presenting great atmosphere for meditation. 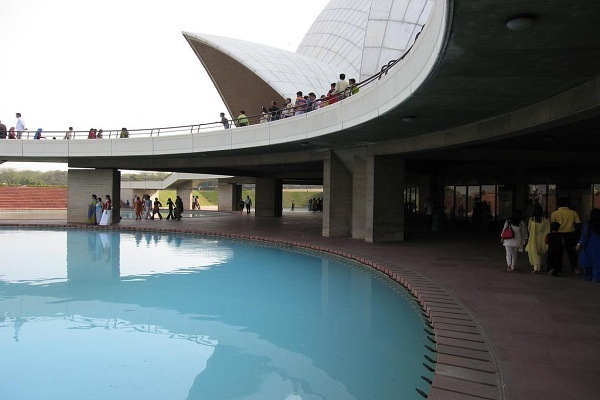 As per CNN report of 2001, Lotus temple is the most visited building in the world. Apart from being just a temple, this building is an excellent example of modern architecture. It uses 500kws of electricity which is generated in house through solar power. 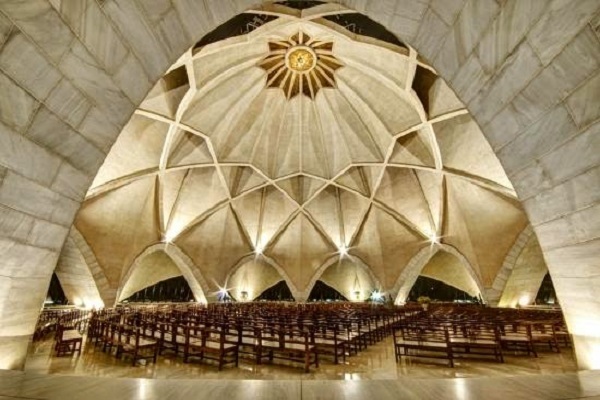 Originally designed by an Iranian architect, and funded by Ardishír Rustampúr from Hyderabad, this temple was constructed by a subsidiary of L & T company. Till 2001, this Lotus temple has attracted a magnanimous 70 million visitors making it one of the most popular building in the world. Darhan Timings: Temple opens for visitors at 9:00 AM and closes at 7:00 PM in Summer & 5:30 PM in winter season. The nearest metro station is Nehru Place, from where visitors can walk or can take e-rickshaws to reach the temple.